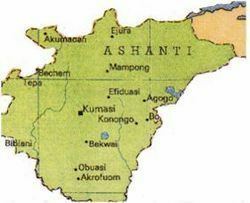 The Ashanti Region is located in south Ghana and is third largest of 10 administrative regions, occupying a total land surface of 24,389 km2 (9,417 sq mi) or 10.2 per cent of the total land area of Ghana. In terms of population, however, it is the most populated region with a population of 4,780,380 according to the 2010 census, accounting for 19.4% of Ghana’s total population. 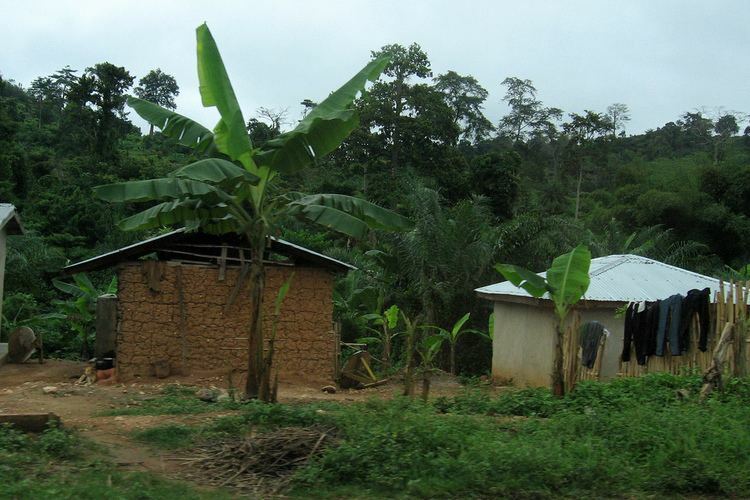 The Ashanti Region is known for its major gold bar and cocoa production. The largest city and regional capital is Kumasi. The center of population of the Ashanti Region is located in the Kumasi Metropolitan District. According to the 2000 census, the region had a population of 3,612,950, making it the most populous region; however, its density (148.1 per square km) is lower than that of Central (162.2/km2) Region. Majority of Ashanti region’s population are Ethnic Akans and citizens by birth (94.2%) with five per cent naturalized Ghanaians. A smaller proportion (5.8%) of the population originate from outside Ashanti and Akanland or Ghana, made up of 3.7 per cent mainly from the five English-speaking countries of ECOWAS and 2.1 per cent from other African countries. The non-African population living in the region is 1.8 per cent of the total population. Akans are the predominant ethnic group in the region, representing 94.2% of citizens by birth. 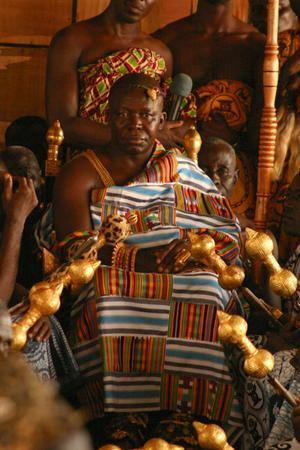 A high proportion (82.9%) of the Akan population is Ashanti. The political administration of the region is through the local government system. Under this administration system, the region is divided into 27 districts. Each District, Municipal or Metropolitan Area, is administered by a Chief Executive, representing the central government but deriving authority from an Assembly headed by a presiding member elected from among the members themselves.